Loch Ken is the ideal place to enjoy all water sports – windsurfing, sailing, rowing, canoeing and water skiing. The loch is zoned for the different activities. A system of registration for all motorised craft is in force by Dumfries and Galloway council, who require the rules and conditions concerning zoning to be observed at all times. The public access slipway for Loch Ken is conveniently located directly neighbouring the holiday park entrance meaning access is readily available to all guests making use of boats. Please note all motorised boats must be registered before launching. Annual registration fees are due for all motorised boats being used on the loch and are payable to Dumfries and Galloway Council. Visitors to Loch Ken Holiday Park can register at the park shop/reception. The new annual registration begins/renews each year on the 1st March and remains valid until the end of February the following year. Please Note: Owners of motor boats are strongly advised to have their own third party insurance. Insurance documents must be shown on all craft with an engine size > 6bhp in order to obtain registration. Registration can be completed at any stage throughout the registration year. 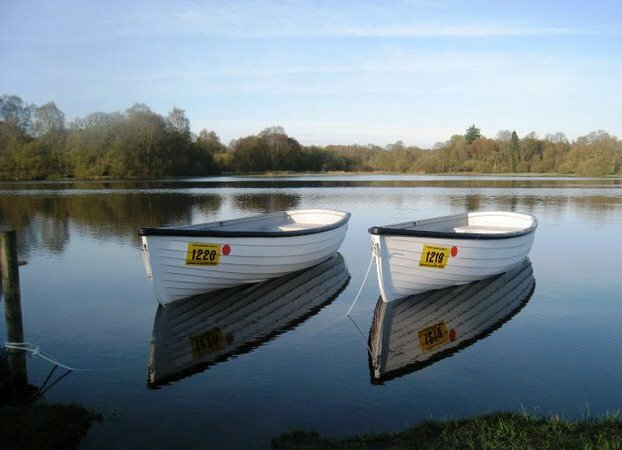 *A short term registration scheme is also available for Loch Ken for those wishing to access the Loch for a shorter period e.g. 24-48hrs. Please enquire with LKHP reception for more information and eligibility for the short term scheme. All boats brought on to Loch Ken Holiday Park by road or water, for Loch Ken use, will be charged on Park as shown below. This fee is payable to Loch Ken Holiday Park and covers parking, launching (where applicable) and mooring on the site. A system of registration should also be completed for all motorised craft and is in force by D&G Council (as above). The rules and conditions concerning zoning must be observed at all times. Visitors bringing their own boats to the Park must observe carefully all rules and conditions.